QA/QC: We have a high-tech quality control system. 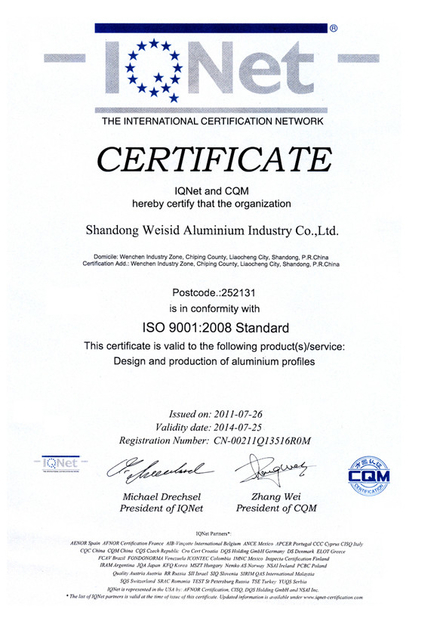 20 professional and experienced people engage in this system to give our customers and our parters high quality products. 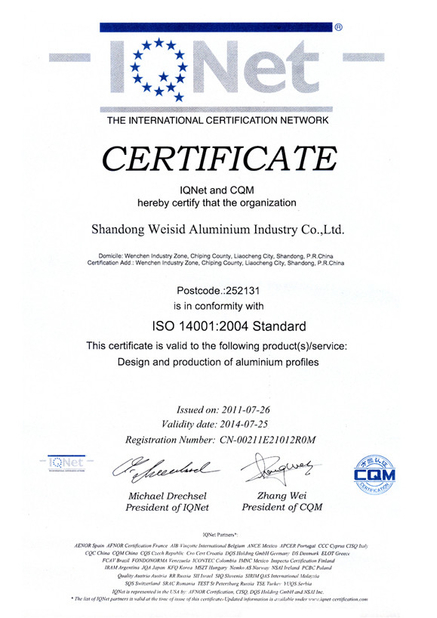 All of our raw materials and components must pass incoming quality control (IQC) inspection. All the process must be subject to the standard of 3C. "Quality is our life and 100% good products are our goals." 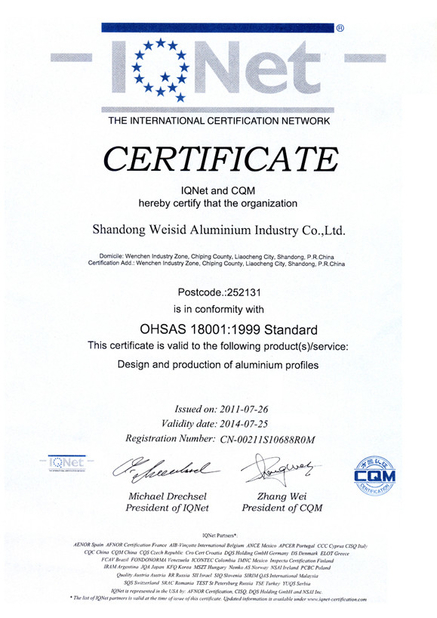 we will continue to follow international standards to provide customers and parters with satisfactory products and services.